To Apply Early, Or Not? With the school year starting for high school seniors, things may seem somewhat busier than usual. There are first meetings for your teams and activities. Things can also seem daunting as your teachers discuss what needs to happen during your first days of classes. And, of course, things can seem more pressing as this is your final year of high school. Added to that, completing college applications is a new task that is now on your radar. You may still be deciding if you will be applying Early Action, Early Decision, or during the Regular Decision period. In today’s blog, we will provide some information that will hopefully help in that decision. Up until this year, Villanova offered students the option of applying through our Early Action Program (deadline November 1) or through Regular Decision (deadline January 15). New for this year, Villanova has added the option for students to apply Early Decision (deadline also on November 1). We will tackle EA and RD first. In previous years, I would advise students to wait to apply during Regular Decision if they believed that an improvement in their senior year grades or an improvement in either the SAT or ACT would help support their case for admission. Compared to many other schools, our EA program has proven to be more competitive compared to RD. At other schools, the reverse can be true. Knowing that it may be more competitive, students often ask about the benefits of applying EA. Students have the advantage of knowing that they are admitted in late December. 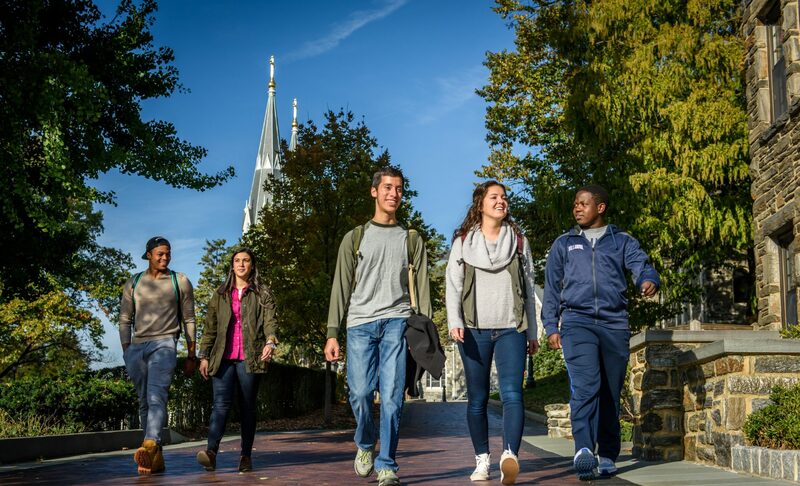 Students could certainly use that extra time to explore Villanova further, to explore their other options, to search for scholarships and to examine their financial aid packages, among other things. Also, to emphasize, EA is not a binding agreement, so students have until May 1 to make their decision to attend Villanova or to go elsewhere. Students admitted under RD have just over a month to make their decision, a much tighter window. Another idea to clarify is the notion of demonstrated interest. Please see a previous post where we talk about this specifically. At other colleges, applying Early Action is a great way to indicate that a school is your first choice. Please keep in mind that when we are reviewing applications in committee, we do not use interest as a factor in making our decisions. While we certainly love knowing that you hold Villanova in such high regard, this will not affect your decision during the EA or RD process. This brings us to Early Decision and part of the reason our office decided to offer it as an option beginning this year. As mentioned, we were not using interest as a factor during EA and RD. Many of us in the Admission Office felt badly that we were not rewarding students who really wanted to be a part of Villanova’s community. Early Decision allows us to change that. If you are unfamiliar with the difference with ED and EA, know that the ED process includes a binding agreement. So should you be admitted under the ED process (notifications will be released on December 15), you must withdraw all other applications from other schools and submit your non-refundable matriculation deposit by January 15. 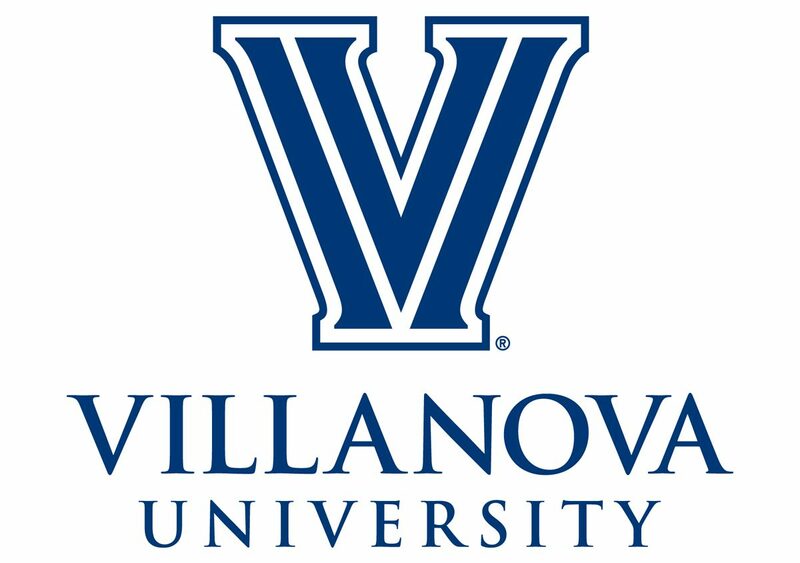 Early Decision is certainly for students who have Villanova as their clear first choice for college. Additionally, if financial aid packages or academic scholarships are major factors in your decision, our office advises that you do not apply as part of the ED process, as that information will be made available after you would need to make your decision. As this is the first year that Villanova is offering ED, we do not have statistics that we could share with you about ED specifically. However, please see last year’s statistics on EA and RD. We will look forward to receiving your application!